SNOW HILL, Md. 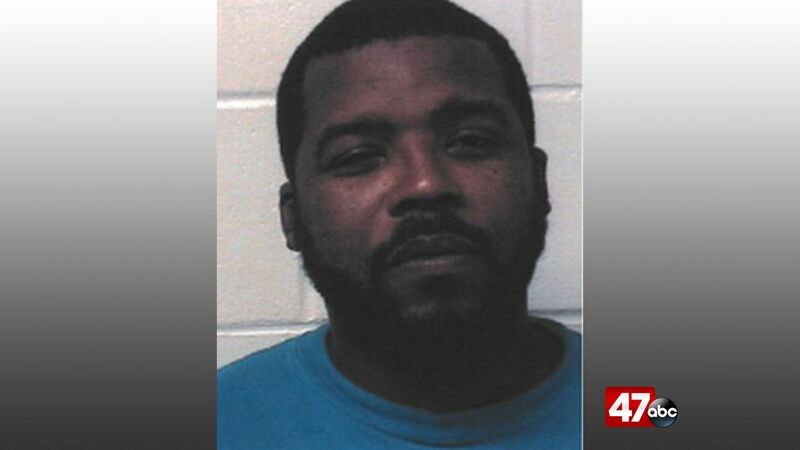 – A Pocomoke City man was sentenced on Friday following his conviction on reckless endangerment and handgun on person charges. 39-year-old Cintelle Schoolfield was sentenced to three years incarceration for reckless endangerment, with 18 months to be served consecutively for handgun on person. He was found guilty on these charges back on March 4th. The charges stem from a September 2018 incident that was witnessed by an off-duty Pocomoke City Police Officer. Schoolfield was arguing with another male subject about money in the area of Bonneville Apartments and was seen with a handgun tucked into his waistband during the incident. The male subject pointed out the off-duty officer during the incident, to which Schoolfield reportedly stated “I don’t care, I’ll shoot him too,” referring to the officer. The officer then left the area briefly to retrieve his weapon, and during this time he heard a gunshot fired in the immediate vicinity and saw Schoolfield fleeing on foot. Officers from the Pocomoke City Police Department responded and attempted to chase Schoolfield but were not successful at that time.